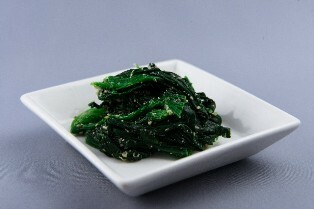 Horenso no Gomaae ('ほうれん草の胡麻和え', is classified into appetizer), is known as Spinach with Sesame Dressing in English, and 芝麻拌菠菜 (Zhīma bàn bōcài) in Chinese. It is the washoku. Spinach, Soy Sauce, White Sesame Seeds or Black Sesame Seeds, Sugar.